Each component in a vehicle requires a specific lubricating material. Gear boxes, transfer gears, differentials, final reduction gears need to be lubricated by transmission oil. For the operation of an automatic transmission it’s required nor motor oils, neither transmission oils, but the specific fluids called ATF (Automatic Transmission Fluid). Which transmission fluid is better? When choosing a transmission fluid it’s necessary to follow the vehicle manufacturer’s requirements. Selecting an additive into automatic transmission you need pay attention to the peculiarities of the construction of the transmission in your vehicle. The fluid change is normally conducted taking into consideration those special features. The fluids can vary by compound, viscosity, anti-scoring properties. 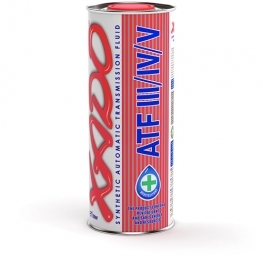 It’s important to remember that ATF not only serves the function of lubricating of tooth gears, but also enables the operation of hydraulic unit in transmission. 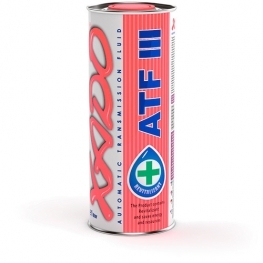 That’s why before switching to ATF of another manufacturer it’s important to get acquainted with all information about it, its markings and operational characteristics. 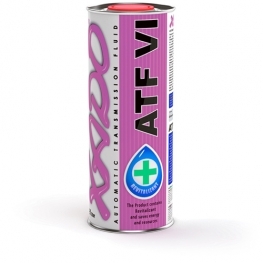 ATF of a high quality with reasonable price can be purchased in our e-store. Here a wide range of products, qualitative service and attractive prices are waiting for you!